We first met Alisha last summer at Bryce & Georgia's wedding. She was the help-everything-get-done, make-an-amazing-best-friend-toast kind of maid of honor. And Jason was the pastor that officiated the wedding. A few months ago, we saw a picture on Facebook of them together, looking couple-ish: commence "holy cow! the pastor and the maid of honor got together!" This just made us really happy, and so when they got engaged, we were ridiculously excited. They'd gotten to know each other through Bryce & Georgia's wedding (for instance, driving the just-married laden pickup back), and then had a truly awful first date that seemed (to Alisha) to be a dead-end. But things seemed to get better from there, because now they seem to be pretty into each other. They're both deep, genuine, and goofy people, which is our favorite. It's such a beautiful/hilarious thing to see the way a completely in-love couple interacts with each other. The smooching, the slapping each other to kill mosquitos (they were a nightmare), and the savage tickling. 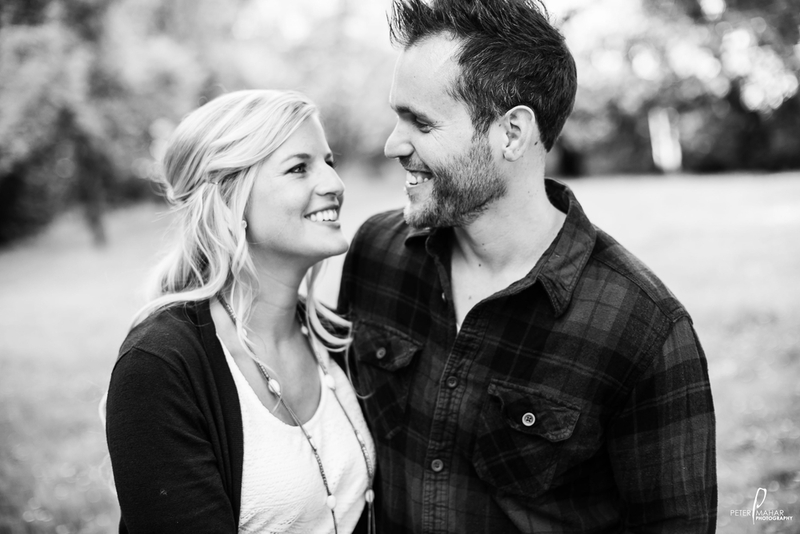 Jason & Alisha are such a hoot, and we're so blessed and excited to get to shoot their wedding this summer!